Chanticleer sponsors and hosts a number of educational courses for many age groups. Please feel free to browse through our selection of classes below. Classes can be viewed on the Pennsylvania Horticulture Society website. Visit the Main Line Art Center's website for classes at Chanticleer and other area gardens. 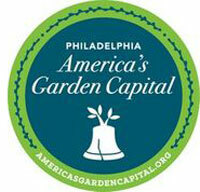 Visit the Main Line School Night's website to register for the Chanticleer Garden & House Tour. 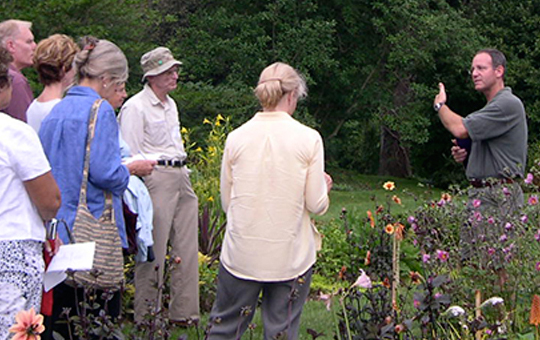 Botanical Illustration classes are taught using Chanticleer as the classroom. Consult the website of Margaret Saylor for upcoming classes at Chanticleer, and the Philadelphia Society of Botanical Illustrators website for more information about classes in the region.